We survived Mayan predictions of annihilation and that's a very good thing, because there are still so many coffees to try! According to Chinese Astrology it is the year of the Snake, but we would like to propose something slightly different. 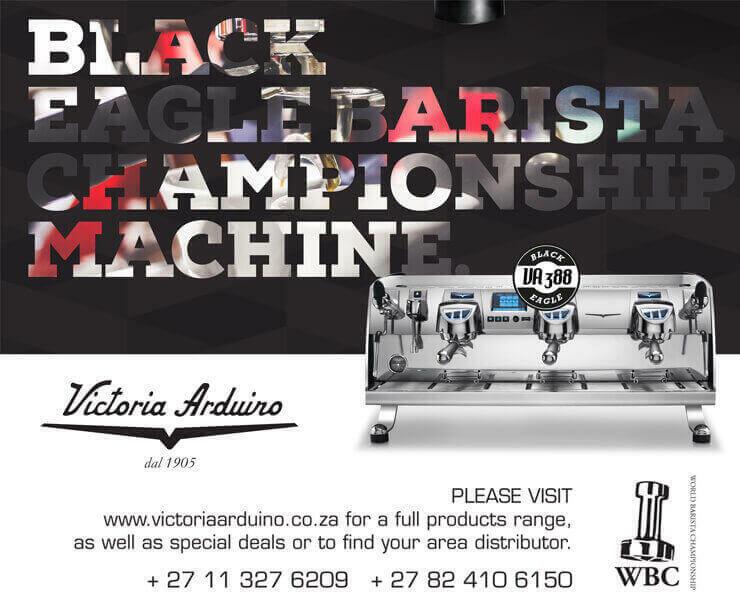 Let's make 2013 The Year of the Barista. Celebrate the skill it takes to make the most of beans that have traveled so far to get to your cup. Appreciate that not just anyone can work magic with those fancy espresso machines. Take the time to learn more and hone your own skills as a Home Barista. It's an exciting year ahead for us, at TheCoffeeMag. We're planning on bringing you the best possible stories from around SA, and from around the Coffee World, both in 4 beautiful printed issues of the magazine, which you subscribers can pick up from your local coffee shop ABSOLUTELY FREE. If you're not subscribed, you can do so right here. Issue 1 and 2 are already in coffee shops, and if you subscribed, but haven't yet collected your mag, it'll be waiting for you at your local coffeeshop bagged with YOUR NAME on it, so go in, order a cup of coffee and ask the barista for your CoffeeMag! We're also in the process of launching a very cool Smartphone app, called Discover Great Coffee, which will be available for download at the end of Feb, on all platforms, and it will be a guide to the very best coffee shops in South Africa. The whole point of TheCoffeemag is to create a community of coffee loving South Africans, to share stories, methods and our favourite places. There is so much to learn and so much to celebrate. Each issue, is packed with useful tips on beans, roasting, products, destinations, techniques and methods. We hope 2013 is a year of exceptional coffee for you!